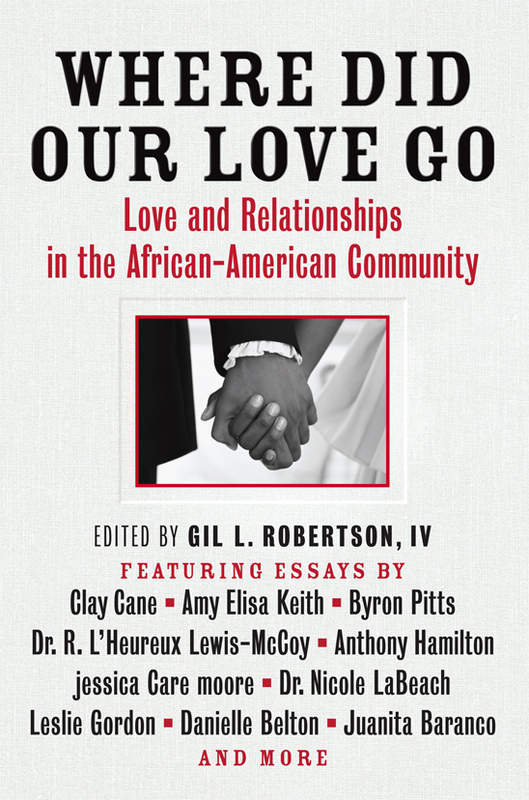 Edward M. Garnes Jr., a 1999 graduate of DePauw University, contributes an essay to the newly-published anthology, Where Did Our Love Go: Love and Relationships in the African American Community. The book is edited by veteran journalist Gil L. Robertson IV. Garnes' contribution is titled, "Black Boy Blues Suite: A Love Letter to My Father In E Flat." Garnes notes that the piece was inspired by his late father, Ed Garnes Sr., a Vietname veteran and community activist. "By examining the blues, internal dilemmas, and maturation of black men through my loving relationship with my own father, I hope to demystify male vulnerability," he says. Learn more about Where Did Our Love Go, and order the book, at Amazon.com. 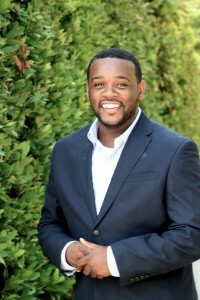 Ed Garnes, an English (writing) major at DePauw and founder of From Afros to Shelltoes, was the 2011 recipient of the Chozen Award for "Motivator of the Year." Details can be found in this previous story.